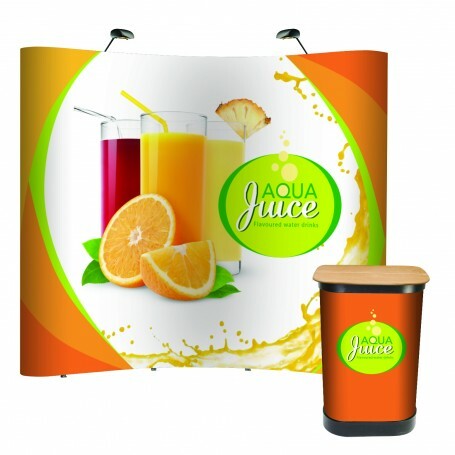 Outdoor banners printed from your design onto high quality exterior banner PVC with hem and eyelets ready to use either outdoors or at indoor events and trade shows. 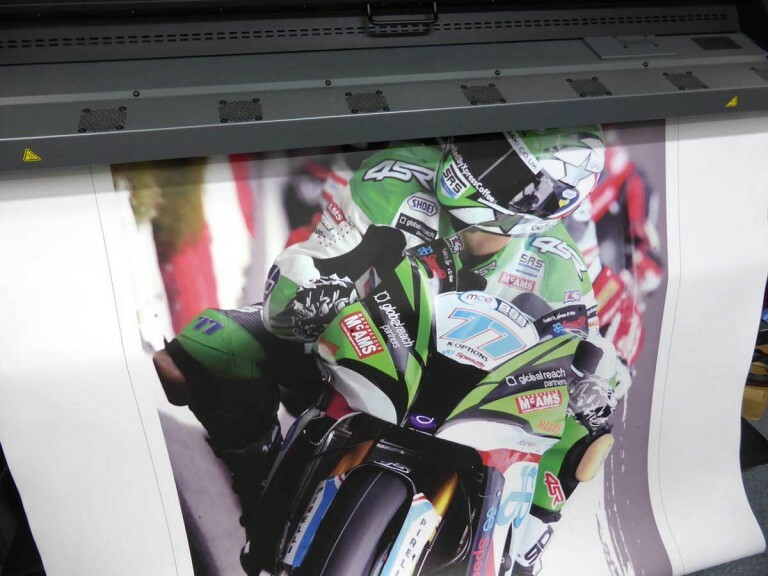 At RGL we print our outdoor banners using Latex ink technology and UV ink technology to avoid using harmful toxic inks which are not only bad for the environment but also not good for print operators health. 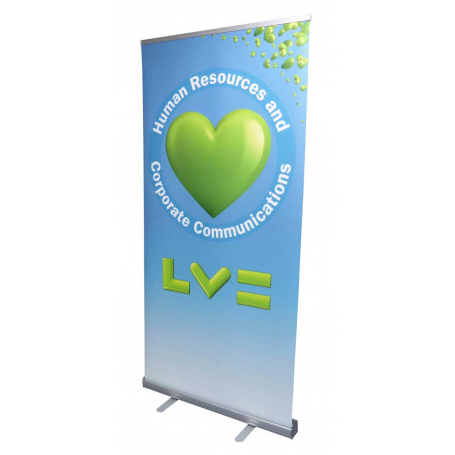 This may not necessarily be the cheapest option for printing PVC banners but as a company we hold our core values of well being to the environment and our staff above cost cutting methods which are quick often lower in quality also. Consequently our PVC banners are printed at very high quality and are GREENGUARD Children & Schools Certified® which meets AgBB criteria for health-related evaluation of VOC emissions of indoor building products. 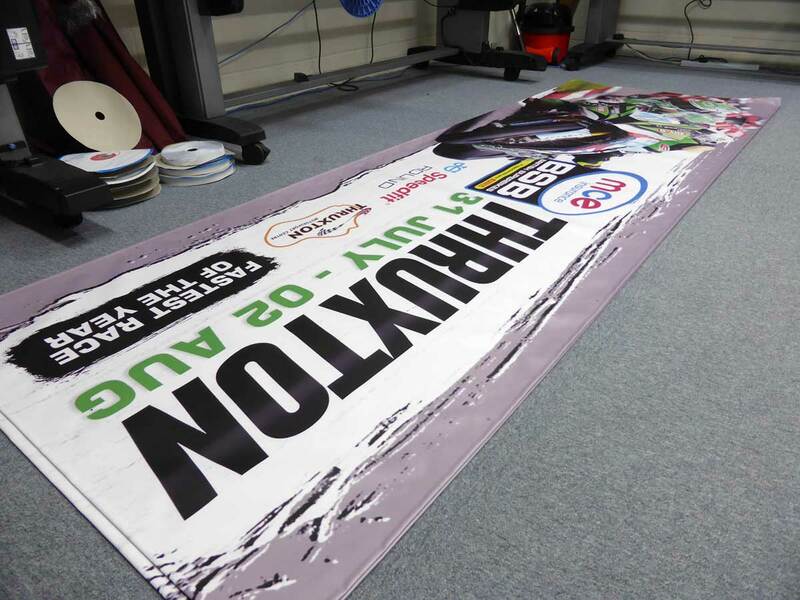 You tell us the size and quantity of banners that you need, and we will do the rest ! Printed on high resolution Latex printers. 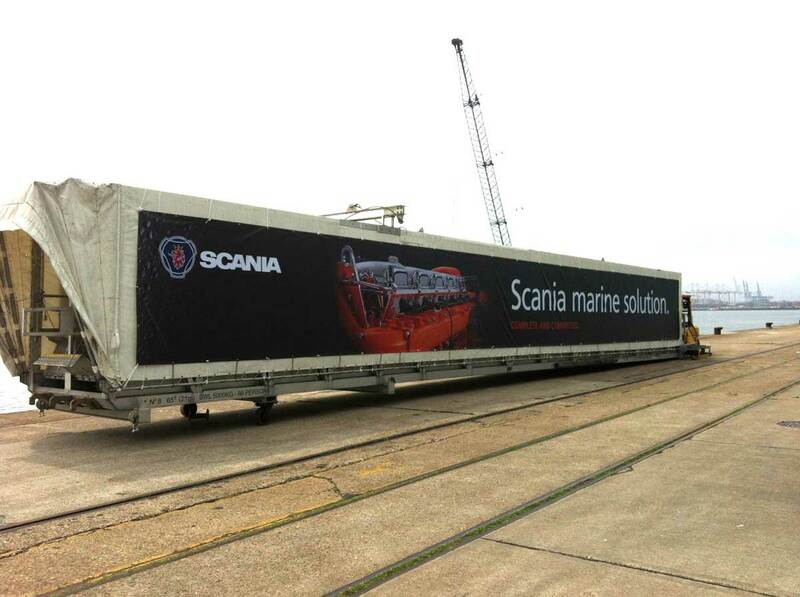 We print and supply high quality outdoor banners to almost any size and can deliver anywhere in the UK. 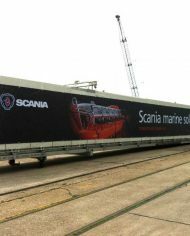 These types of exterior banners can be a great way to get your message seen by passing trade or the general public easily and for minimal cost. Often used by councils and large super stores PVC banners make the perfect choice for short term signage due to their low cost, size and ease of use. Banners come with a hemmed edge for extra strength and eyelets for attaching them to items with rope, strong zip ties or bungees. We can also supply these items for attaching if needed and will happily quote for them as requested. 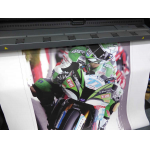 At RGL we have in house printing which means that we can print and deliver your outdoor banners quickly and efficiently. From a single banner to advertise a school play or multiple banners to bring attention to a national campaign. 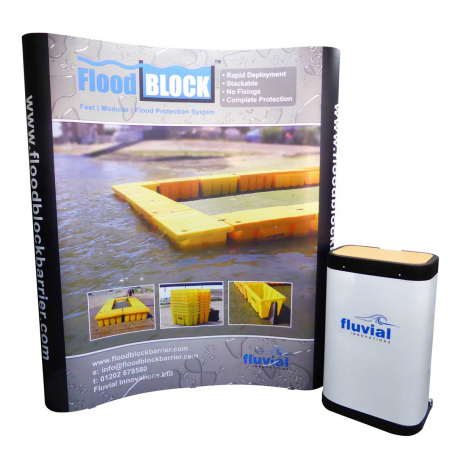 We can help to supply your banners on time and within your budget. What size banners do you make ? 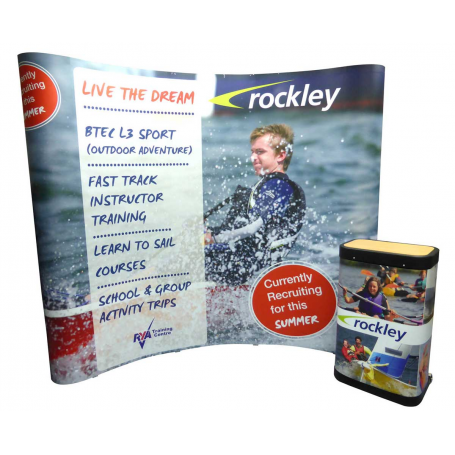 Although there are popular banners sizes like 3m x 1m, or 6ft x 2ft often sold, we can supply banners to any size that you need so there is no need to buy just standard sizes. 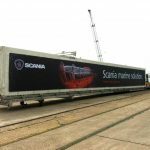 all you need to do is tell us what size outdoor banners it is that you need. 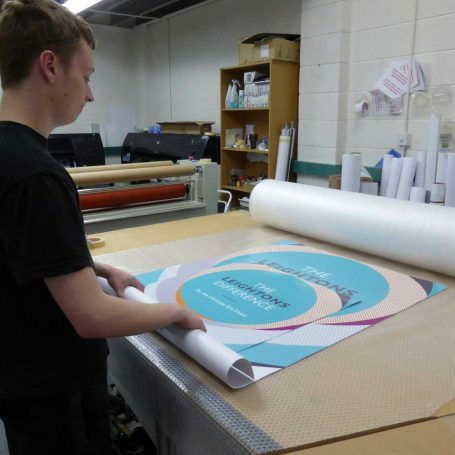 We can also supply you with a design template made to any size to pass on to your designer for designing. Or we can help you with your design and art working if need be. 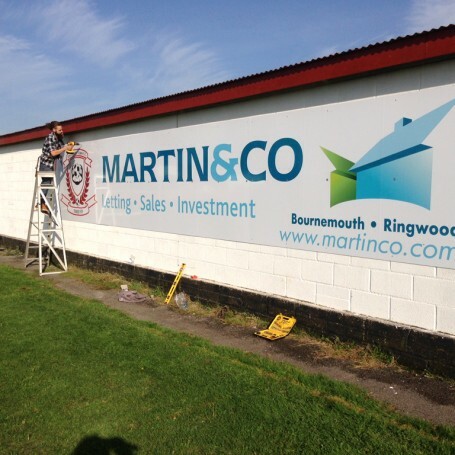 RGL are ready to help with your outdoor signage requirements and happy to answer any of your questions.